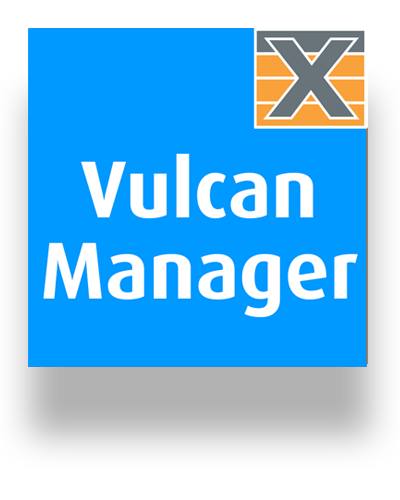 VulcanManager is the primary software application used to manage and configure the VulcanBay Layer 4-7 test products. The application connects to one or more testers using their IP addresses, and provides a comprehensive point-and-click interface for configuring and running the testers. Here you can find useful information about configuring, executing, and analyzing Layer 4-7 performance tests ranging from basic operations to advanced features, whether you are new to VulcanManager or an advanced user. VulcanManager is a standard Windows application supporting Windows 7, Windows 8 and Windows 10. It can be downloaded and installed after completing this form. After installation you will find a shortcut to the application in the Start -> Programs -> Xena Network menu and also (if you have selected this during setup) on your desktop. 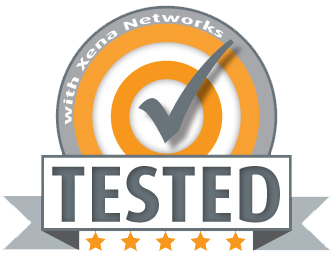 The Xena layer 4-7 products can be controlled via Xena scripting API. The API uses the same text based protocol as for the Xena layer 2-3 platform. Python Scripts on Github (for Python version 2.x)The Python script bundle is provided on an as-is basis and are not subject to support or feature requests. Please note that the scripts are based on Python 2.x and that they will not run on Python 3.x. This is due to a change in function syntax for the “print” command. It is straight forward to correct: Simply substitute all occurrences of print “string or text” with print(“string or text”).